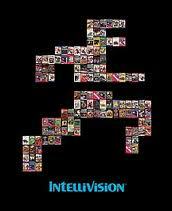 Posters | Welcome to the Intellivision Revolution! 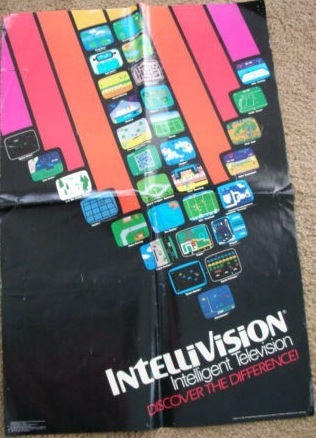 Welcome to the Intellivision Posters gallery section. Click on any image to view it full sized and also enter the image slideshow. Enjoy!